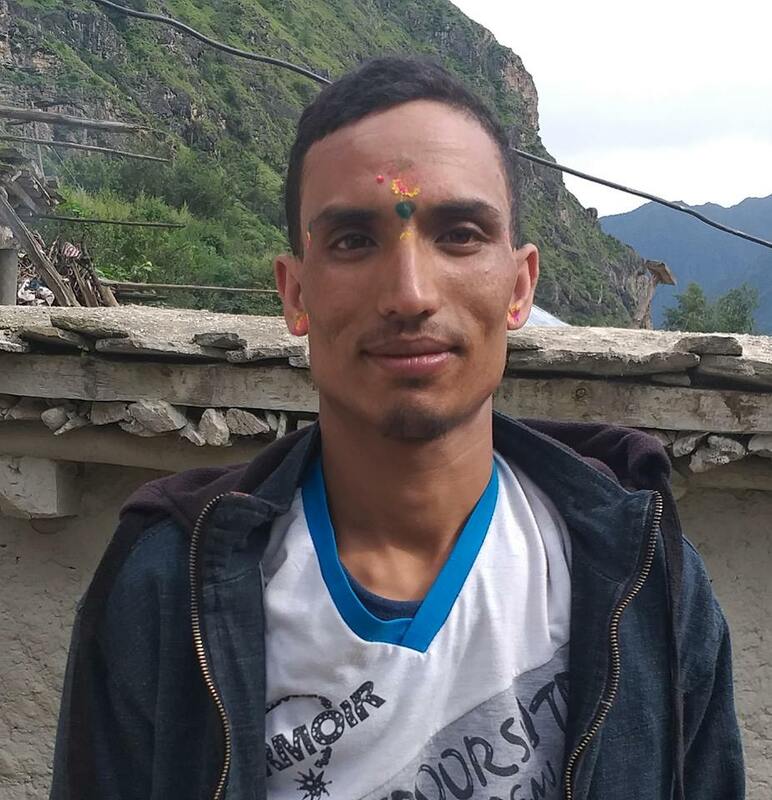 Police have arrested 36 years old Rup Singh Rawat and 30 years old Sushil Rokaya of Simkot Rural Municipality-6 on January 11 on charge of conducting caste discrimination to 19 years old Nain Singh Pariyar of the same place. Victim Nain Singh said that he was beaten by the accused accusing him of being Dalit while he was in his house. The victim’s father Brish Pariyar accused that his son was beaten by Rup Singh and Sushil for being Dalit. The victim’s party has lodged a complaint at DPO on January 11 against the accused. Dhananjaya Neupane of DPO said that both accused claimed of pushing each other however the case is under investigation. Dr Ranjit Yadav said that the victim is undergoing treatment at District Public Health Office and he sustained deep wound on his head.